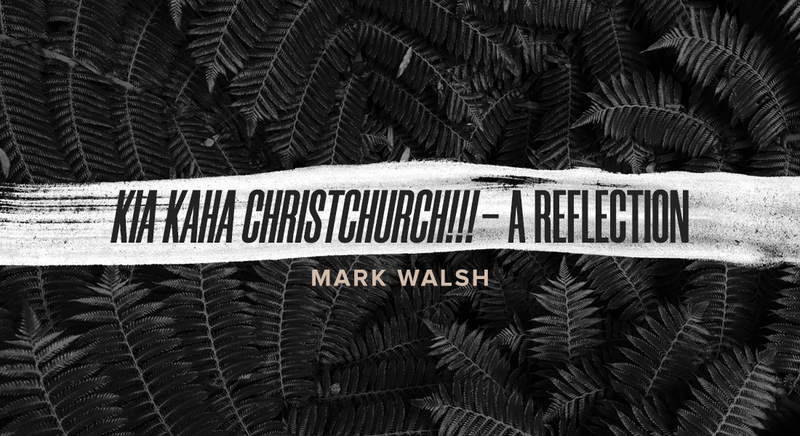 Mark Walsh is the lead pastor at Calvary Chapel Bible Institute in New Zealand. He is married to Gwyneth, and they have two children, Jordan and Rebekah. Visit the website to learn more. Follow Mark on Facebook.